We prove an unexpected upper bound on a communication game proposed by Jeff Edmonds and Russell Impagliazzo [2, 3] as an approach for proving lower bounds for time-space tradeoffs for branching programs. 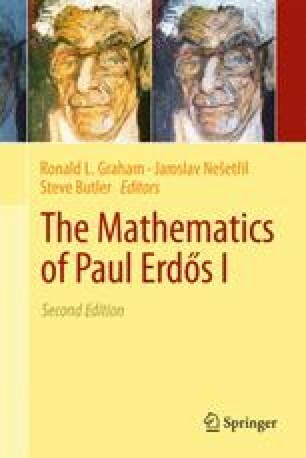 Our result is based on a generalization of a construction of Erdős, Frankl and Rödl  of a large 3-hypergraph with no 3 distinct edges whose union has at most 6 vertices. We would like to thank Russell Impagliazzo and Jeff Edmonds for many fruitful discussions. We are grateful to Vojta Rödl for pointing to us the literature on the related extremal problems.